3590-381	| Write the first review! 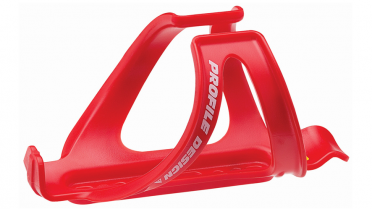 The refined front hydration Profile Design Aerodrink BTA bracket is designed to work with any of the Profile Design hydration systems. Featuring bolt-on adjustable wings for easy installation, they adapt to various width extensions all while maintaining a secure fit. 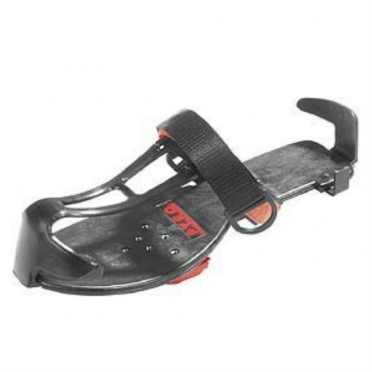 The durable silicone restraining strap provides hassle free bottle installationand removal. 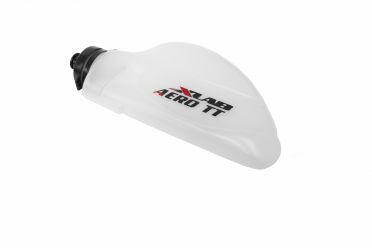 Compatible with all current BTA bottles(including the Aerodrink, Aqualite, FC25, and FC35) this system includes an adaptor to securely fasten horizontal BTA systems(including compatibility with the AeroHC or a standard bottle and cage). Riding hard, fast, and down to the wire, the XLAB Aero TT frame bottle cage + bottle transparent provides the dedicated triathlete or time trialist the ability to ride with improved aerodynamic efficiency thanks to a greatly improved profile. 50% more efficient than round bottles, this carbon cage and bottle come to just 90 grams and assure you of a neat 590ml storage when going after your personal best. 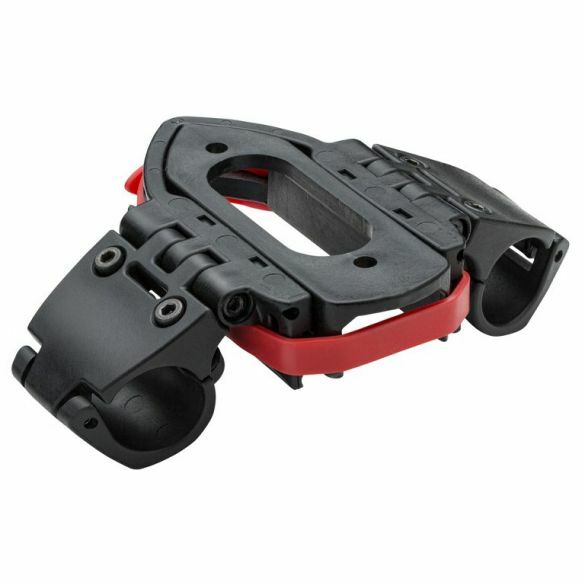 This Profile Design Axis bottle cage red is a lightweight bottle cage from Profile Design. Unique bottle grip prevents bottle launching. Applicable for all road or trail conditions. Weighs just 45g! 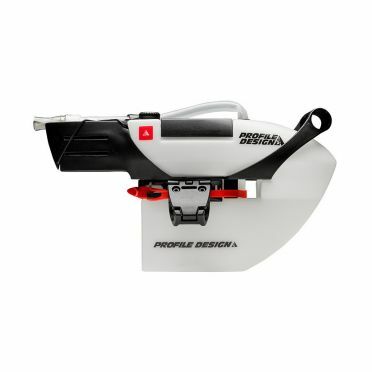 The Profile Design FC35 hydration system white has a low profile and aerodynamic drop-design for a reduced air drag. 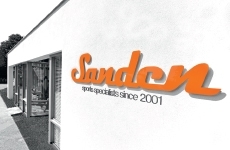 The bottle is equipped with a patented No-Splash filling hole. BPA-free and food-safe HDPE-bottle with approx. 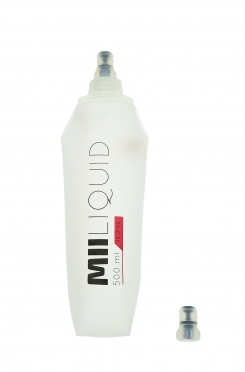 1035ml capacity. 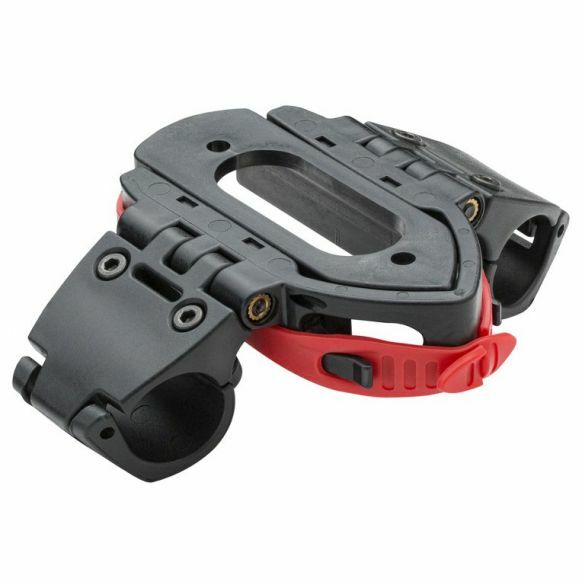 Compatible with the Profile Design bracket for Aerodrink or Aqualite hydration systems. With the Profile Design Base Bar Bracket it can be used with almost any aerobar width. 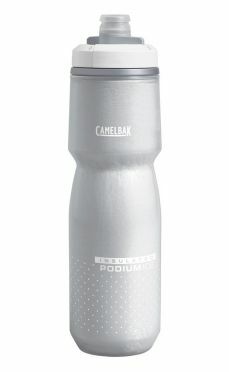 Keep your water cold 4X longer with the Camelbak Podium ice bottle 620ml white! Camelbak has re-engineered their legendary Podium Ice to be the ultimate bike bottle. With unmatched insulation properties, high flow rate and easy cleanability, Podium Ice stands second to none. 100% free of BPA, BPS and BPF.